Electro Wizard — He lands with a «POW!», stunning nearby enemies, and continues to show off by Zapping two at a time! His favorite movie is T2. The Electro Wizard can deal with swarms well because of his moderate area damage. Nevertheless, he is also a good counter for opposing troops with higher health, notably slowing enemy units’ movement and attack speed. It is a good idea for the player to take care of him because by himself he can do great damage to a Crown Tower. Skeletons or the Ice Spirit can prevent a lone Electro Wizard from hitting your tower for a 2 Elixir profit. The Electro Wizard can be used to support or assist pushes. His slowing effect is an excellent counter to any opposing forces. The Electro Wizard can significantly reduce enemy troop DPS by reducing attack speed, allowing important units to last longer and receive less damage as they cross the lane to damage the enemy Crown Tower. You can use the Electro Wizard effectively with high damage, single target troops like the P.E.K.K.A. or Prince to prevent them from being swarmed by low hitpoint troops. The Electro Wizard can sometimes also be used to counter the fast-moving Prince and Dark Prince. Note that the Electro Wizard’s ice shards will not prevent them from dealing double damage with their respective charge attacks. The Electro Wizard can be paired up with the Wizard to support other troops. The Wizard can deal the damage while the Electro Wizard will slow the opposing troops down, giving the Wizard more time to finish them off. However, it is very risky to play. At 8 Elixir, a Valkyrie, the Fireball + Zap combo, tanks + high damage troops, Lightning, and Rocket can completely hinder this combo. He can be easily countered by any high damage troops like the Mini P.E.K.K.A. due to his slow attack speed and low damage. However, depending on the level of the Electro Wizard, he may be able to survive one swing, although this rarely happens. The Electro Wizard is best used defensively and to support a push. Maximize the use of his slowing effect because he doesn’t have much damage. 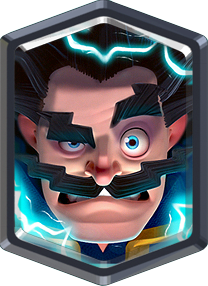 Even though the best uses for the Electro Wizard are on the defensive, keep in mind that he can deal over 300 damage to your towerdepending on the level. 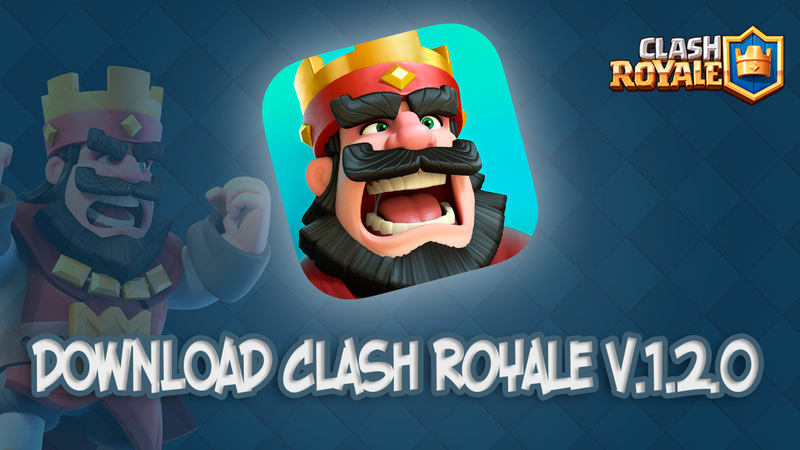 If paired with the Hog Rider, he can increase the Hog Rider’s effectiveness by slowing down opposing troops. He can be used to make the slow moving troops like the Giant or Golem even slower.